Do i need a non dimming solution? Like all standard electronic dimmers, LightwaveRF dimmers and plug-in dimmers need dimmable LED, halogen or incandescent lamps (bulbs) to work properly. They should not be used with non-dimmable lamps. 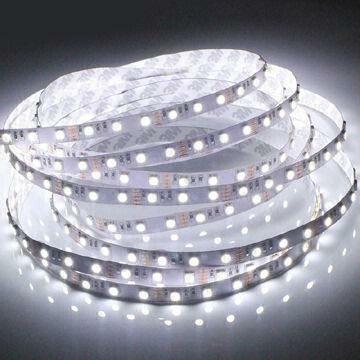 Non-dimmable lamps include CFLs (energy saving bulbs or tube lights), certain brands of LED and LED strip lights. You can still use LightwaveRF to control non dimmable lighting, but you need to take a slightly different approach by using a relay and wire-free switch instead of a dimmer (see below). Can I use dimmers for on/off only? Unfortunately, LightwaveRF dimmers, like other electronic dimmers, will not usually work with non dimmable lamps (bulbs) even if you only use them to switch those lamps on and off without dimming. The technology is fundementaly incompatible. Using non dimmables such as non dimmable LEDs will usually flicker, or behave erratically if they are not dimmable. Even if the lamp appears stable initially, it could damage to the dimmer over a longer period. Why dont you make an on/off switch? It may seem an obvious solution, but it is very difficult to make a standard on/off switch that can be controlled by wireless comunication – at least in the UK. This is because UK lighting circuits usually lack the presence of a neutral wire at the switch location; they only have a live wire. This is fine for a normal switch which interupts this wure to cut the power. However, a wireless switch needs a tiny constant current to power its radio communication module. Once the live wire is cut, without a neutral wire to create a seperate circuit this power is lost and the switch looses communication. A dimmer avoids this problem by always allowing a very tiny trickle of current through the live wire to create a circuit. This isnt enough to illumiate a connected lamp, but is enough to power the wireless RF module. What can i use to switch non dimmable lamps? LightwaveRF relays are designed to switch power or lighting circuits. They can be used to remotely control lighting circuits with loads that are too high for a LightwaveRF dimmer, or circuits that power non dimmable lamps or LED strip. THe LW821 In-line Relay can also be used to switch low voltage lighting. A relay needs to be installed in the lighting circuit wherever there is access to the live and neutral wires. They are designed to fit into small spaces such as a ceiling void, so usually this is relatively easy to do. Once the relay is installed, a wire-free switch can be linked to it and communicate wirelessly when pressed. 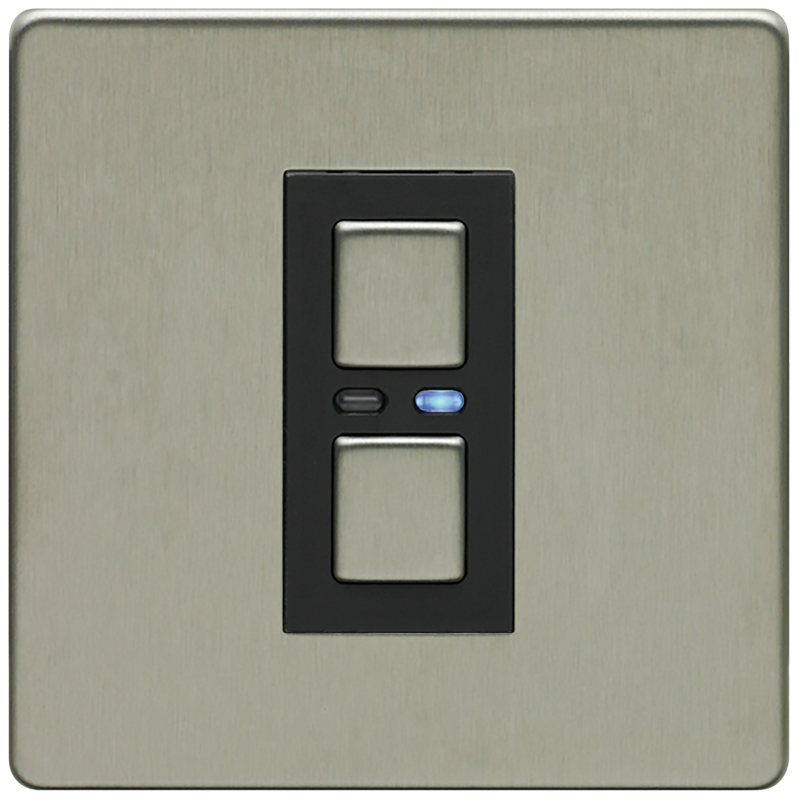 These versatile switches look like dimmers, but can be positioned anywhere with sticky pads or screwed to a back box. You can also use a Mood controller in the same way.